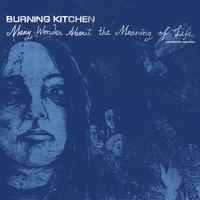 Sweden’s Burning Kitchen were instrumental during the ‘90’s in the development of an aggressive melodic punk sound that would inspire a whole generation of Scandinavian bands to come, ranging from MASSHYSTERI, GORILLA ANGREB, TERRIBLE FEELINGS and VANNA INGET to American bands like ARCTIC FLOWERS and SIGNAL LOST. 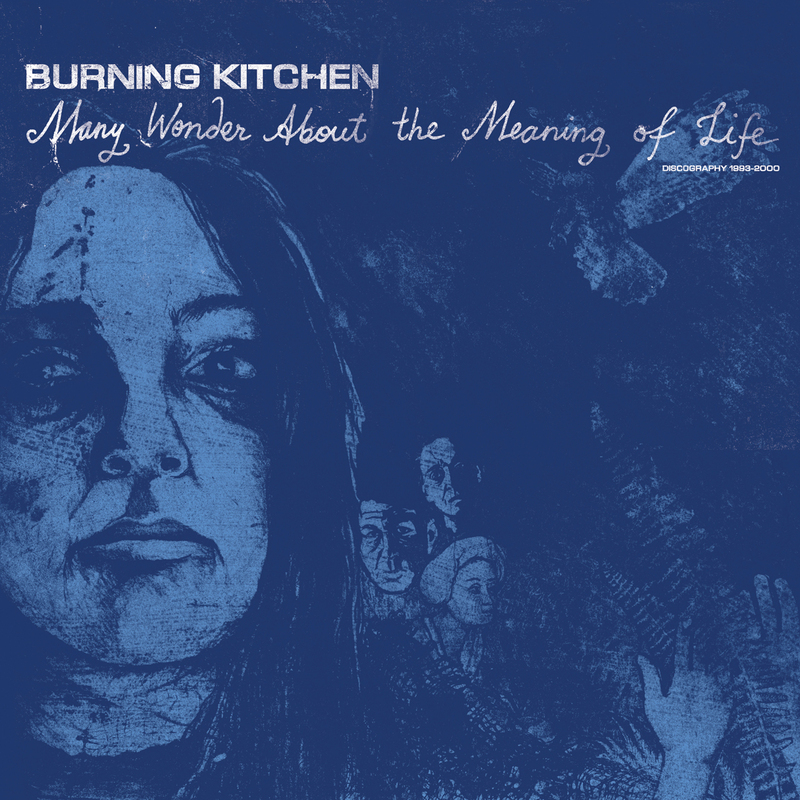 During their initial period of activity, Burning Kitchen toured Europe extensively and were known for their live shows and substantive socio-political lyrics. Since their breakup, they have been extremely missed and as their releases have become harder and harder to find, a demand for a vinyl discography has grown. Man In Decline Records is honored to release this double LP compilation which features the trilogy of 7"s (Confirmation, Consolidation, Confrontation), the "Damn If You Do, Damn If You Don't" 10", various compilation tracks, and 8 UNRELEASED TRACKS from 1998 (35 songs total). This 2xLP also includes a wide spine jacket and a 12 page booklet with pics, flyers, a short history of the band, etc, and, as always, you will receive an immediate download of the record upon purchase. Color only available via mail-order and/or the band.